Orritel Group of Hotels, Resorts & Service Apartments is an integral part of the Dholakia group. The group has strong roots in real estate and as a forward integration has moved into real estate related ventures of hospitality, entertainment, leisure, lifestyle etc. We believe in green concept projects and all our projects try and take the minimum from Nature and always use solar power, Water purification systems, RO plants, water softening/water treatments plants, bio fuels, CNG in cars, our own wind mills, recycled paper products, in-houses nurseries and in the services front it is our Endeavour to see that 70% of our staff employed comes from the differently able sectors of autism, physically challenged, hearing impaired , Down syndrome and also senior citizens, uneducated, destitute from orphanages etc. We believe in providing equal opportunity through aggressive training and nurturing .the plan is to reach a room count of 1500 keys in the next 3 years through organic and inorganic development and acquisition. 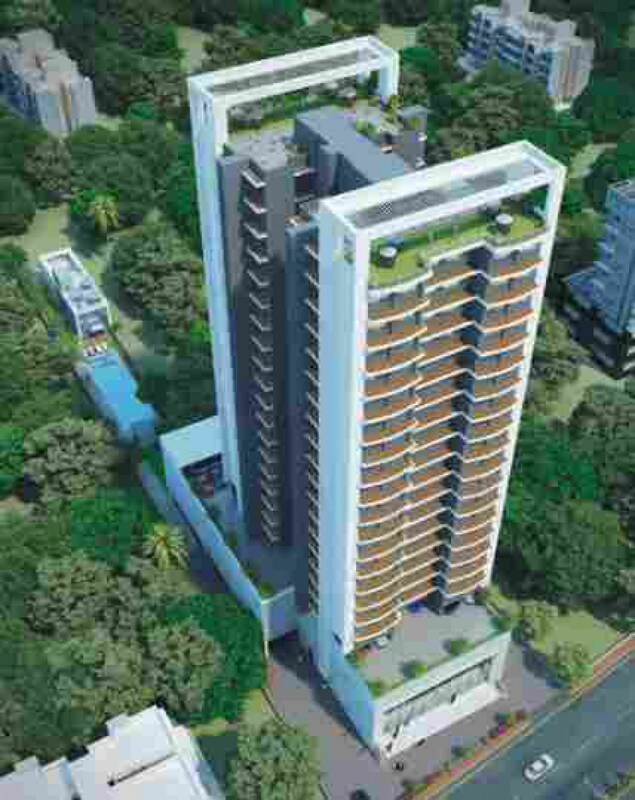 A unique three star Boutique hotel with well- furnished rooms with all modern facilities, in the heart of suburb at Andheri West, ideally located and surrounded by city mall, infinity mall, fun Republic, Mega mall, 4 kms from IJMIMA, 6 Kms to Bombay exhibition center, Goregaon and about 12 Kms to BKC. The Orritel service apartments is one of the finest hotels situated at Andheri(east) having most scenic locale and picturesque surroundings, it has exclusive 75 fully furnished serviced apartments providing all modern facilities with economic pricing offering you all that you desire. ORRITEL HOTEL & SERVICE APTS. The Orritel Hotel is a 3 star contemporary business hotel located in the burgeoning IT hub and business district of Hinjewadi, Pune. 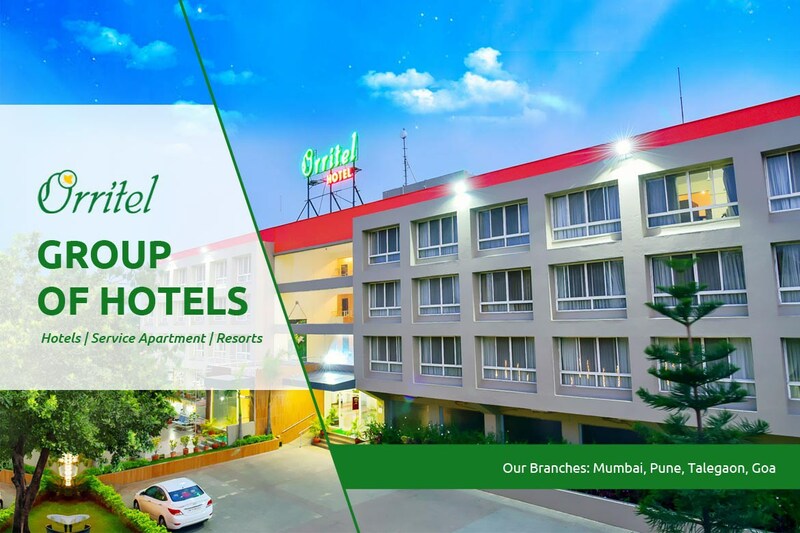 With 72 spacious and comfortable rooms with all the desired amenities, a state of the art business hall and a seamless service and support staff, Orritel ensures that your stay is not just comfortable but also prosperous. Welcome to a world of comfort, Causality, and personalized service. We understand balancing luxury, 5-star service standards, international cuisines and aspirations with Indian pricing. Orritel Talegaon has large capacity halls and lawns which can cater to a large number of conferences, product launches, sales meets, corporate day outs with indoor and outs with indoor and outdoor activities. Conceptualized simplistically and yet differently by renowned architect Dean D’CRUZ, “Orritel village Square “has a profoundly Goa soul. 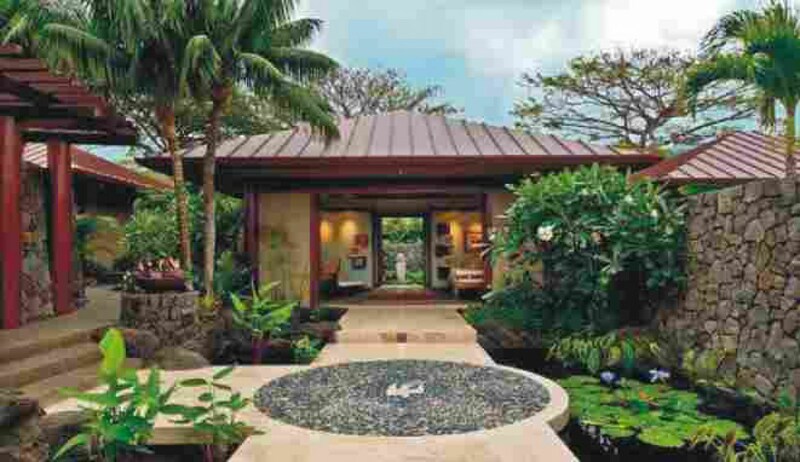 It has an inviting blend of pools and open terraces. Space, openness and a touch of nature are USPs of this resort. Opening Shortly Gut No. 640/2,village Kihim, Taluka Alibaug, Raigad.